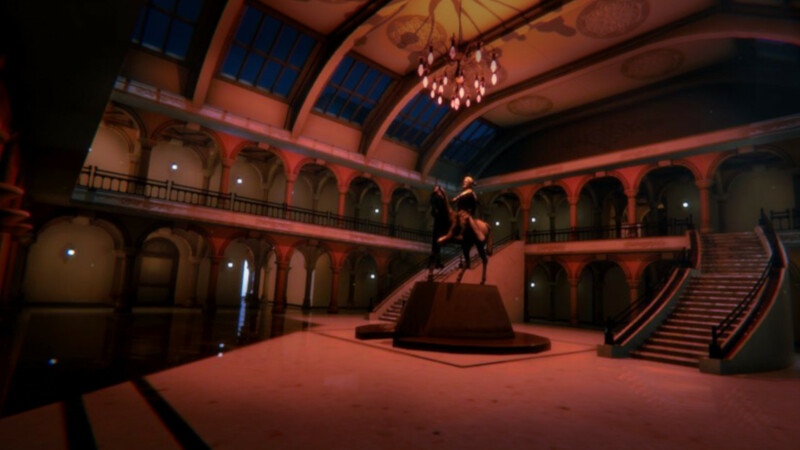 Mukti is a first person story exploration game based in a ravishing Indian museum talks about India’s one of the brutal social issue, Human Trafficking! "Vikram Roy was on his biggest excavation to the mesmerizing lands of Sundarbans in West Bengal for discovering the ruins of Pala Dynasty. Nearing the end of the excavation, news broke out all over India that Vikram and his colleagues executed mass killing of a tribe protecting the dynasty to acquire the century-old artifacts from the excavation and they are on a run." 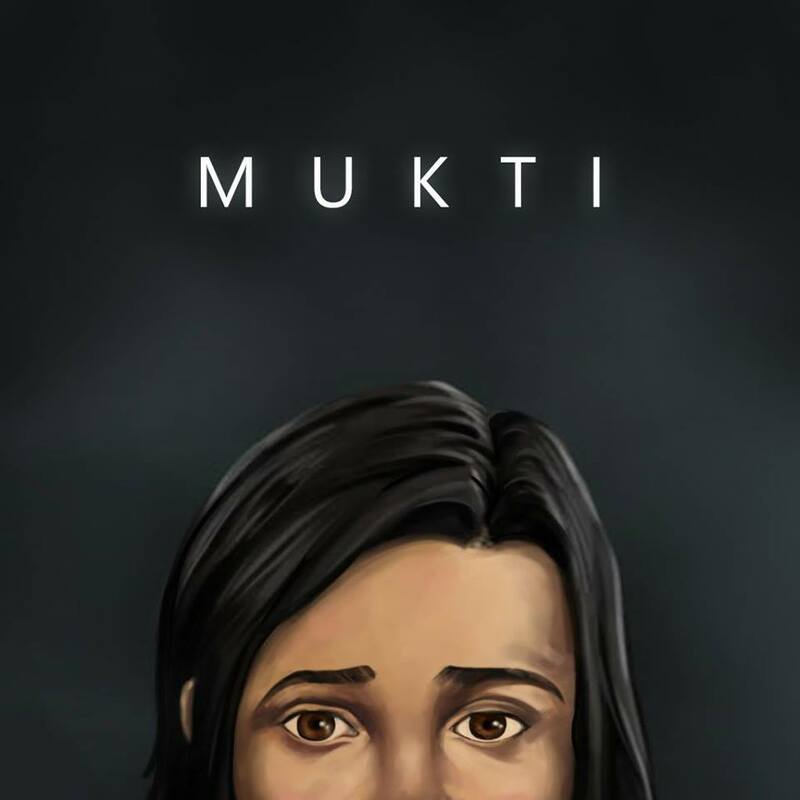 Official website for Mukti muktithegame.com. Founded in 2011, underDOGS Gaming Studio has expertise in developing and publishing mobile games across various platforms like Android, iOS, Windows Phone and Blackberry. More information on underDOGS Gaming Studio, our logo & relevant media are available here.